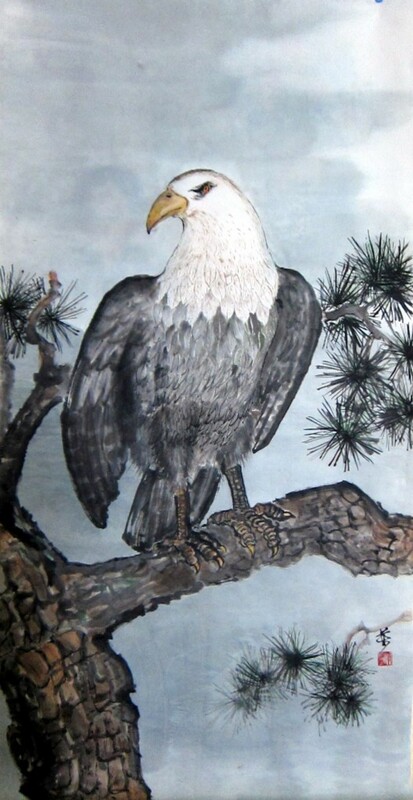 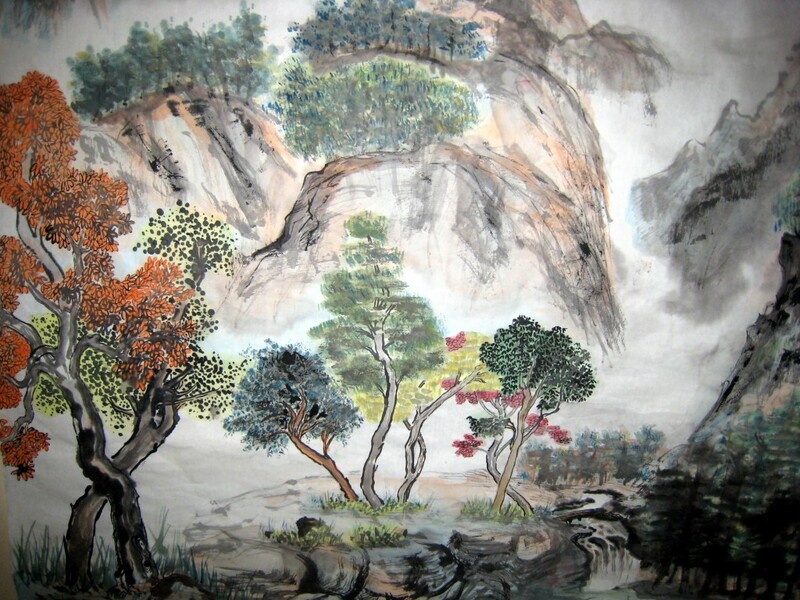 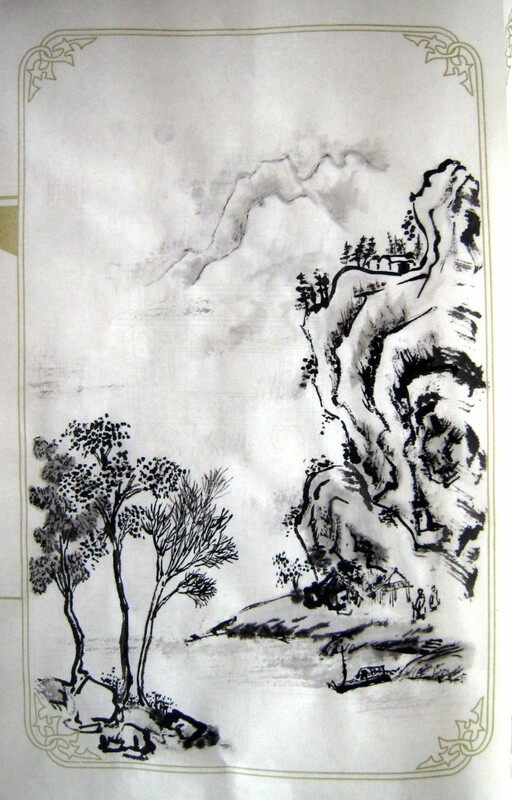 This entry was posted in chinese painting, drawing, sketch, watercolor and tagged Chinese, color, ink, landscape, mountain, painting, plant, sketch book, tree on January 14, 2012 by yip. 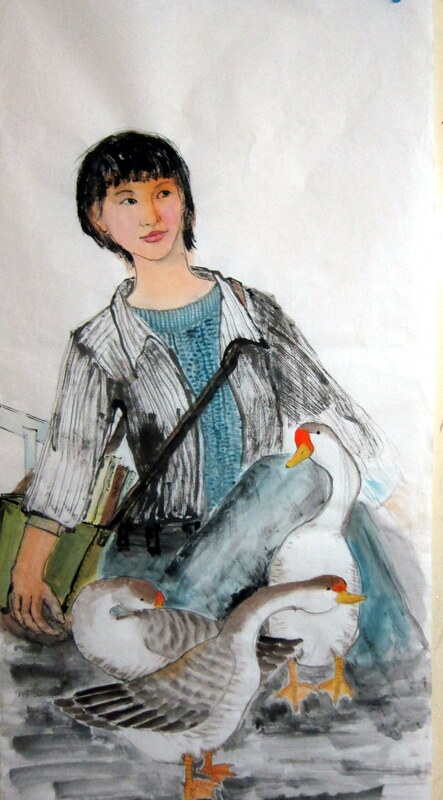 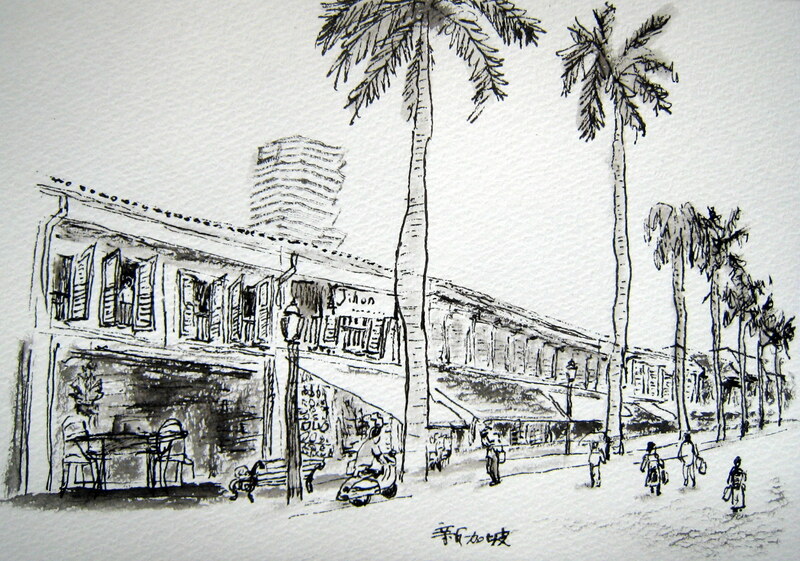 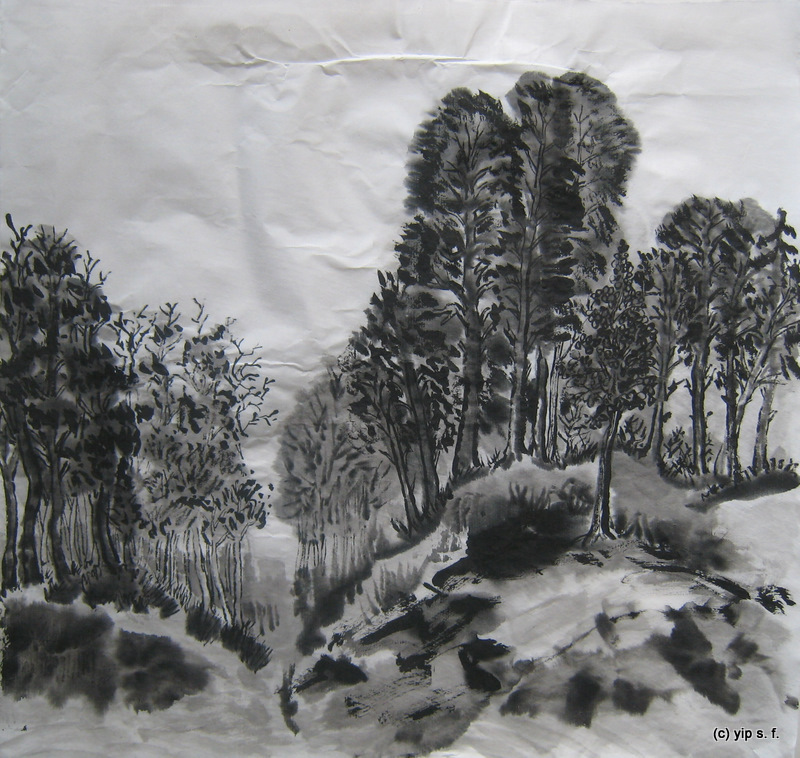 This entry was posted in chinese painting, drawing, sketch, watercolor and tagged boat, Chinese, color, ink, landscape, painting, sketch book, tree on December 22, 2011 by yip. 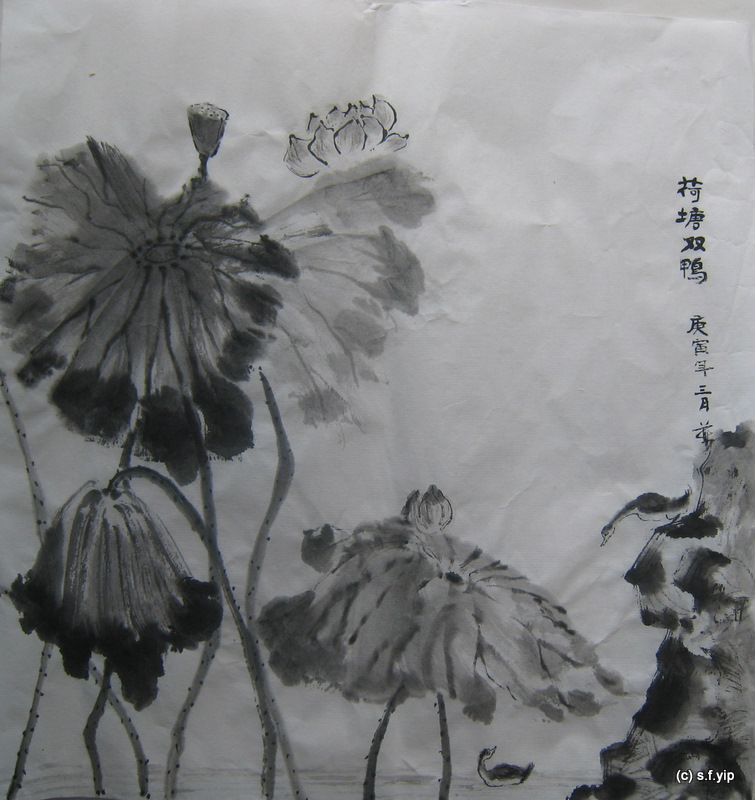 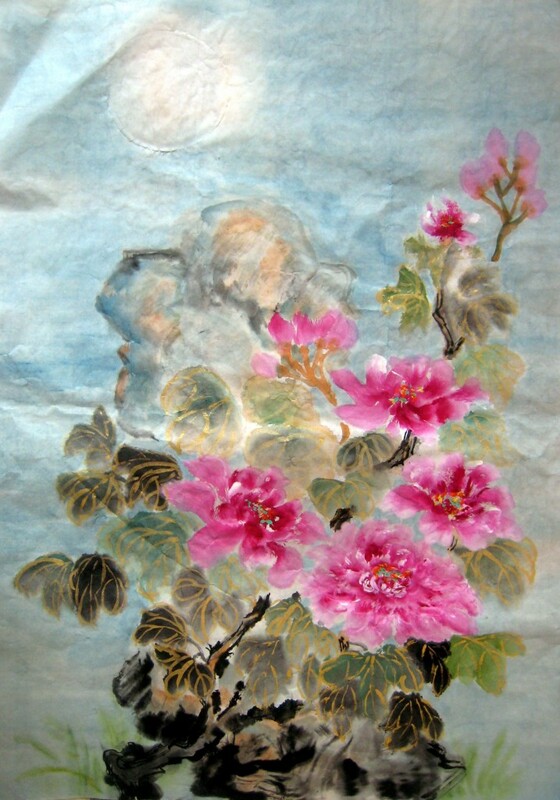 This entry was posted in chinese painting, drawing, watercolor and tagged Chinese, color, flower, garden, green, ink, lake, lotus, painting, summer on December 16, 2011 by yip. 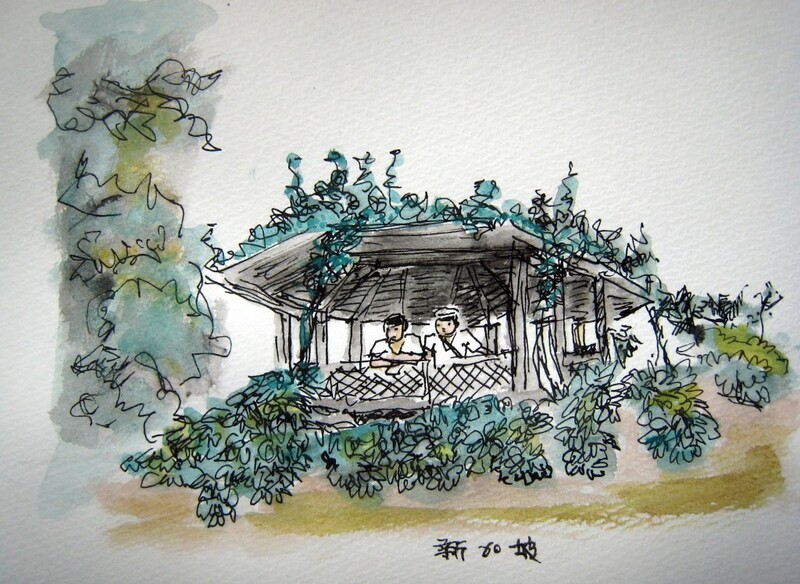 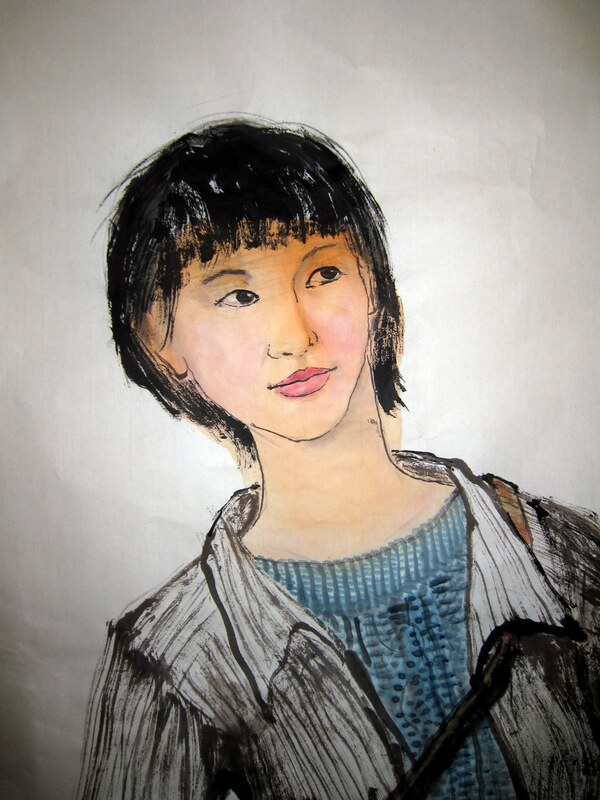 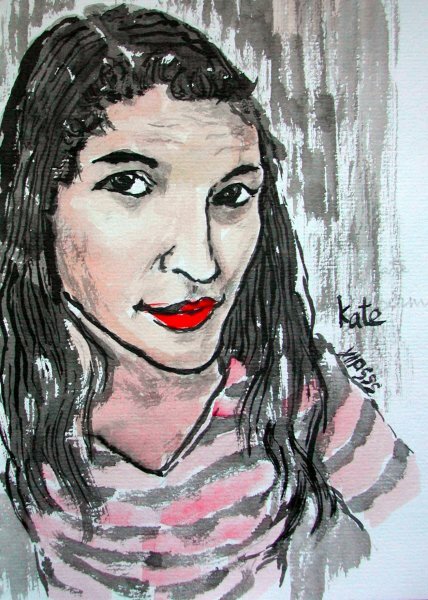 This entry was posted in drawing, sketch, watercolor and tagged city, garden, house, ink, landscape, painting, people, plant, sketch book, tree on December 8, 2011 by yip. 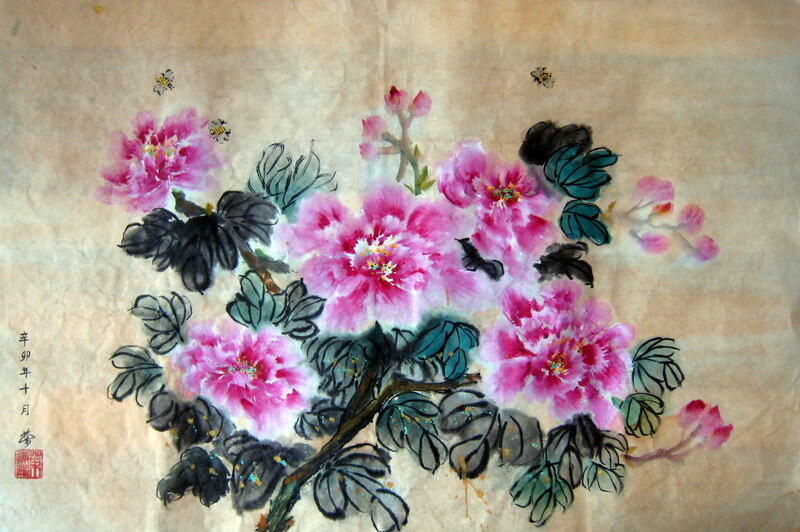 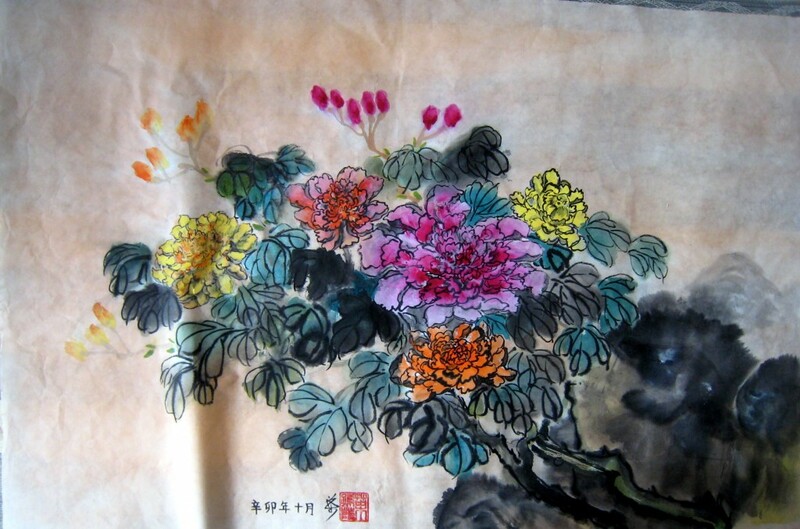 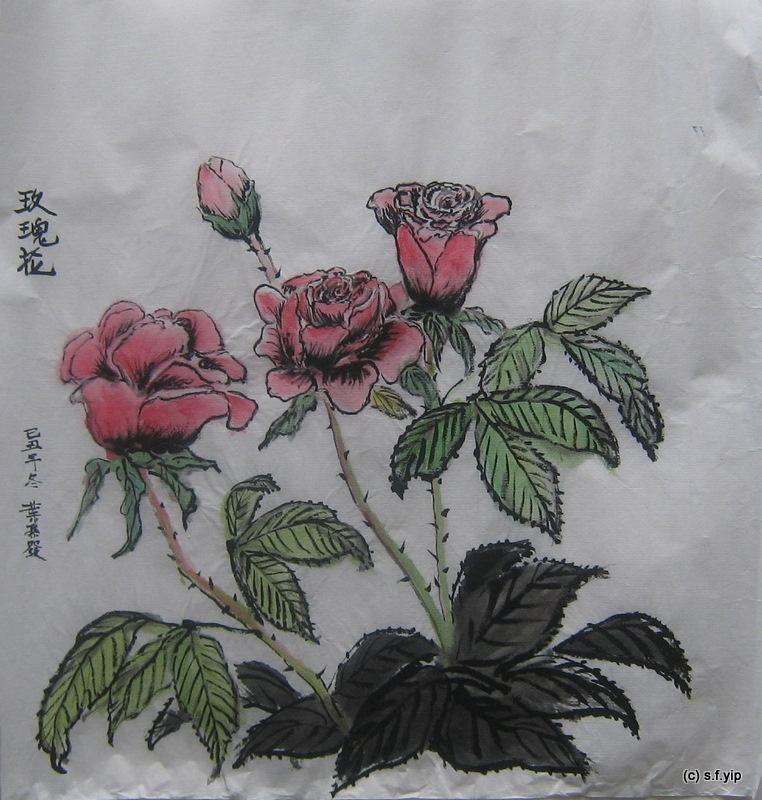 This entry was posted in chinese painting, drawing, watercolor and tagged Chinese, color, flower, garden, ink, painting, plant on December 2, 2011 by yip. 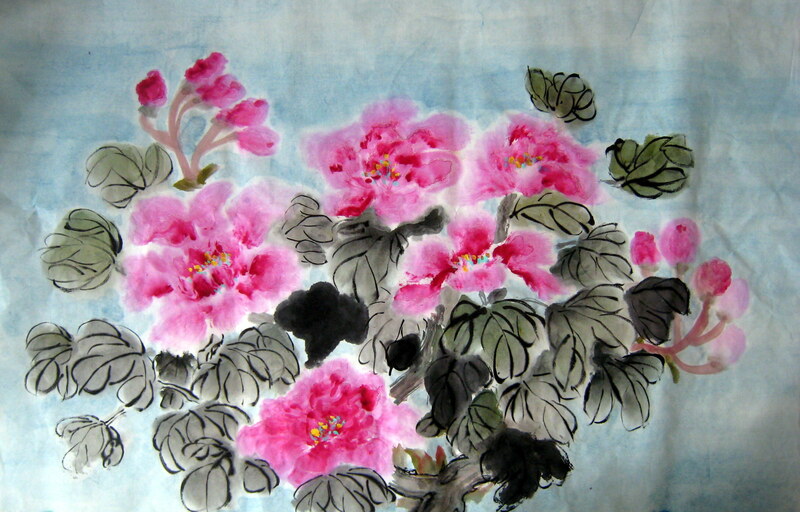 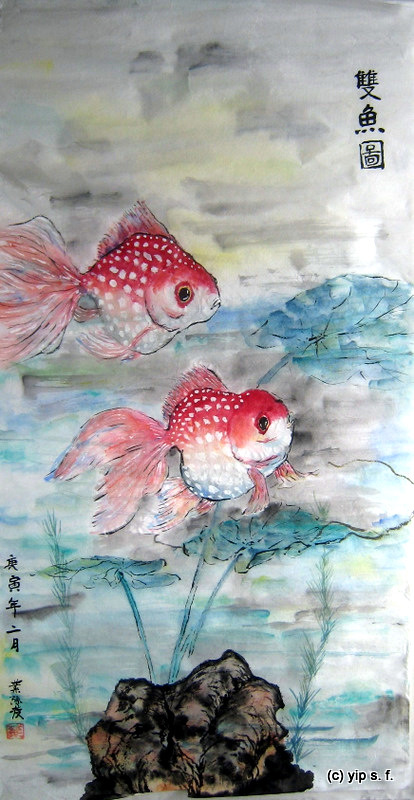 This entry was posted in chinese painting, drawing, watercolor and tagged Chinese, color, flower, garden, ink, plant, red on December 2, 2011 by yip. 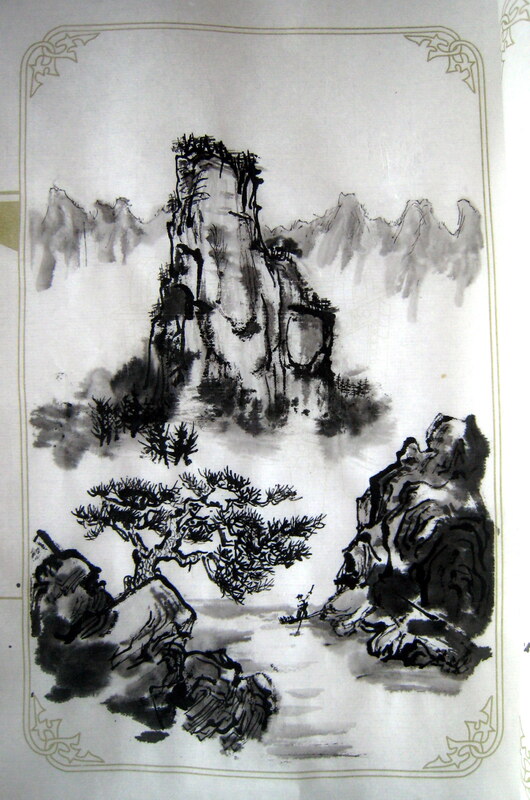 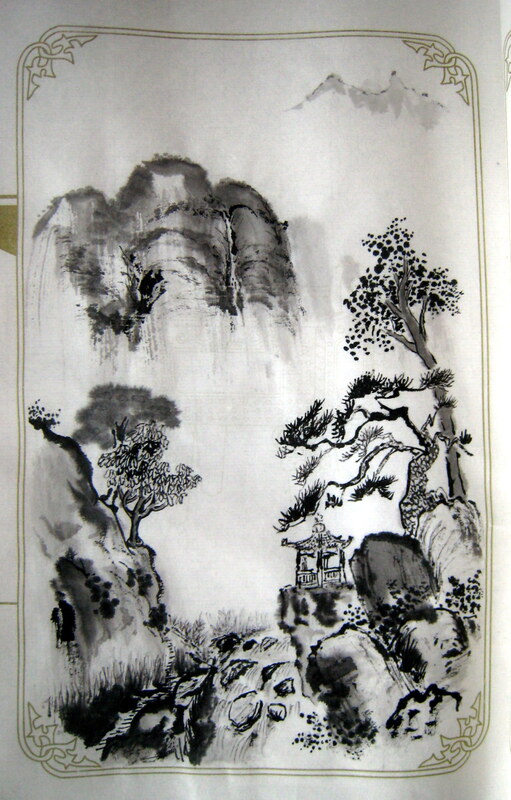 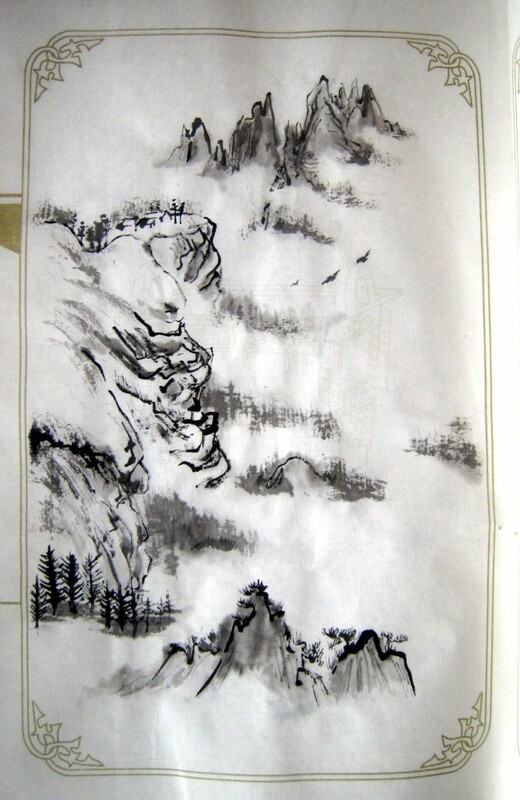 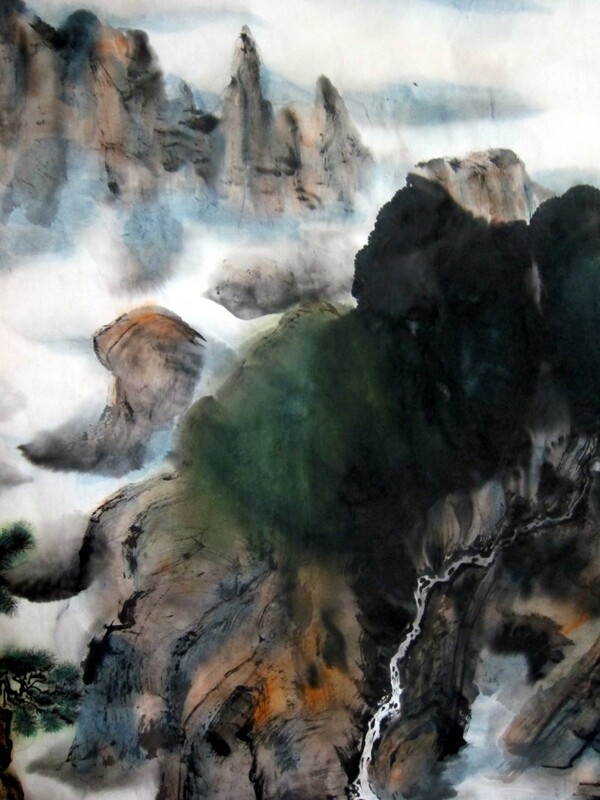 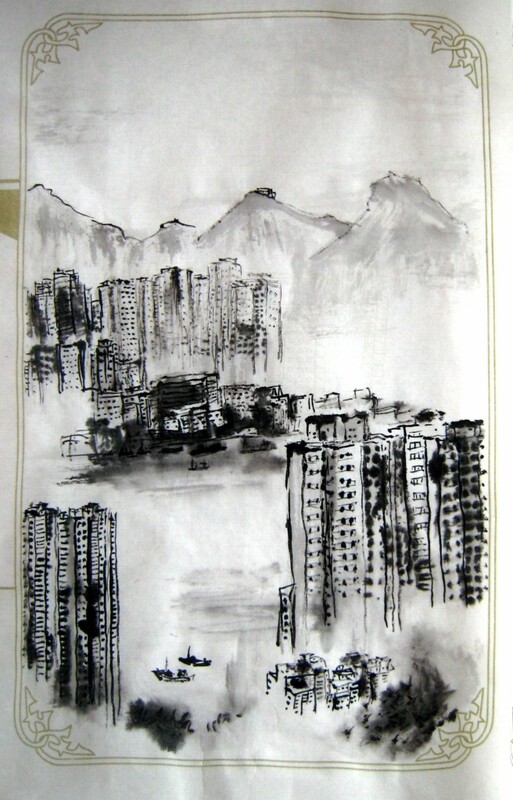 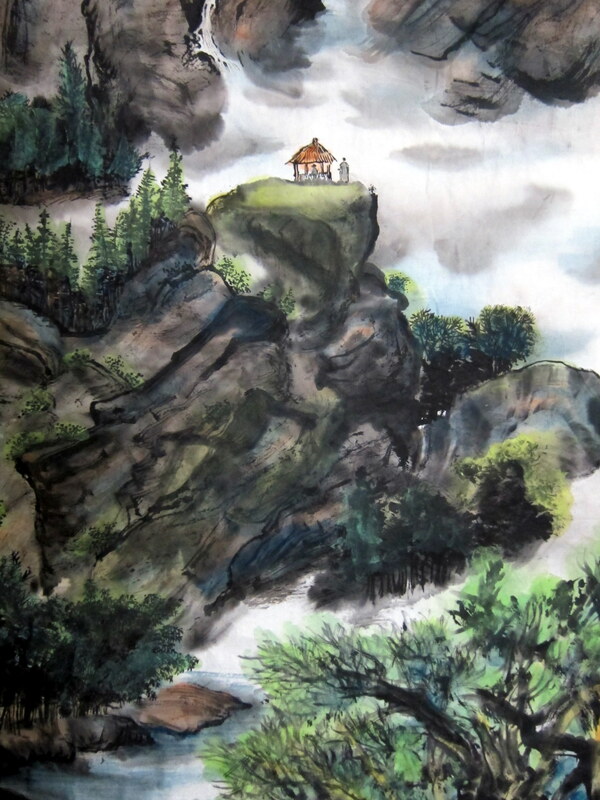 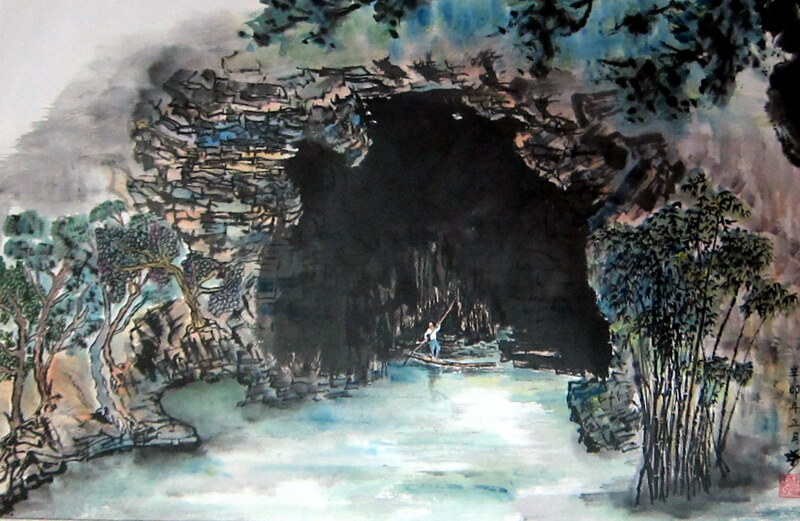 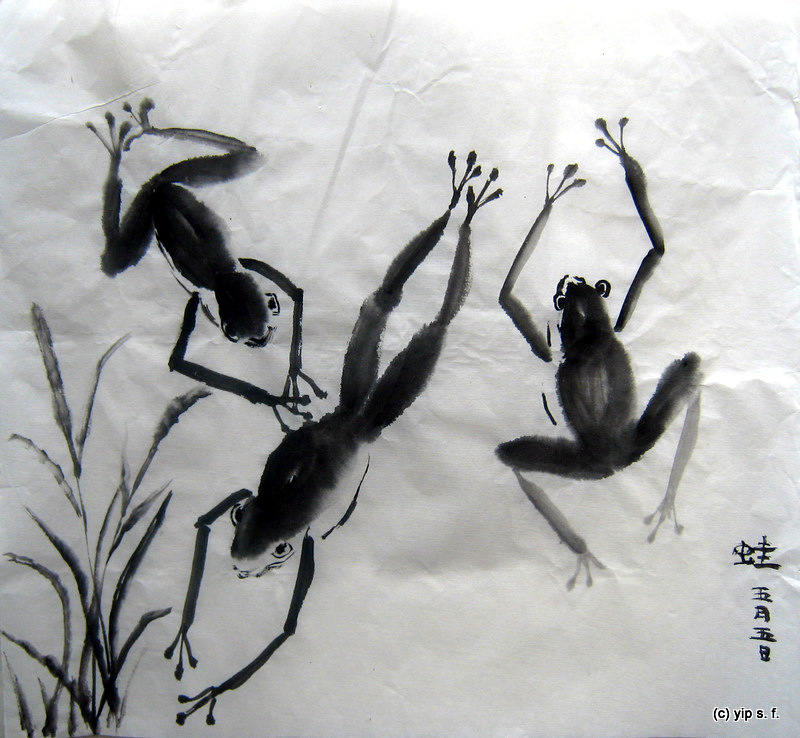 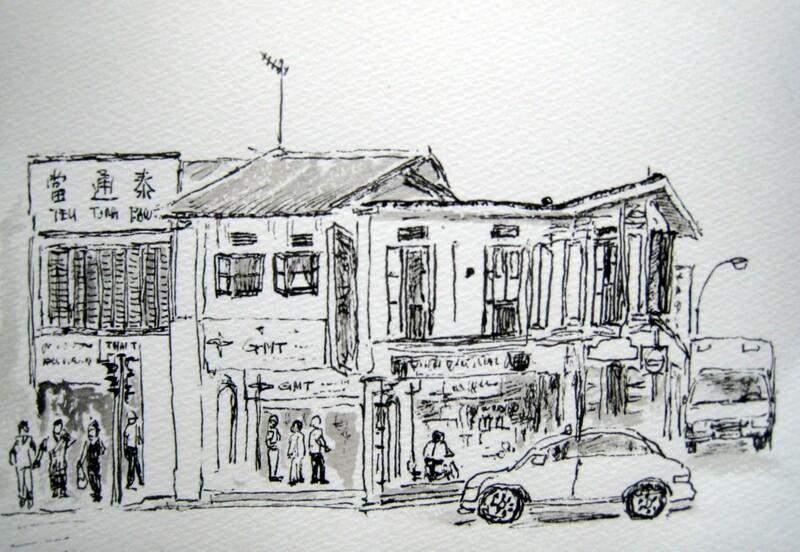 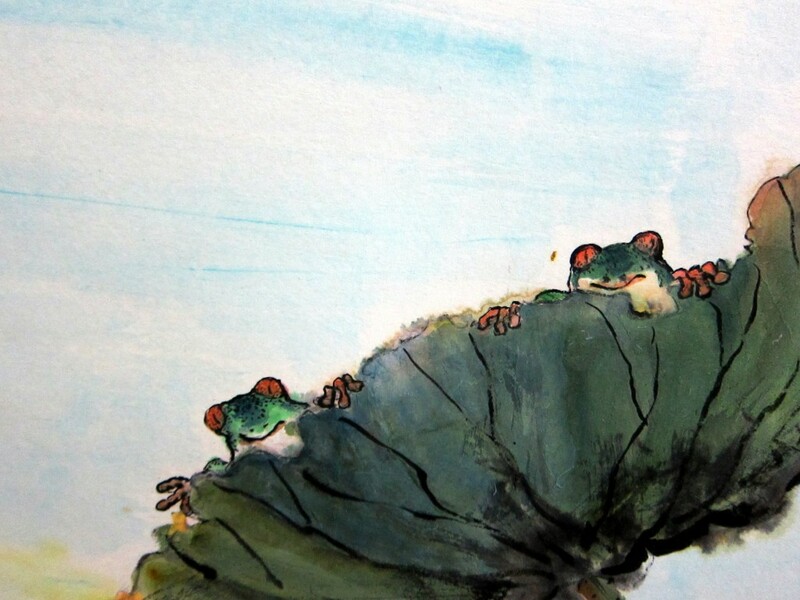 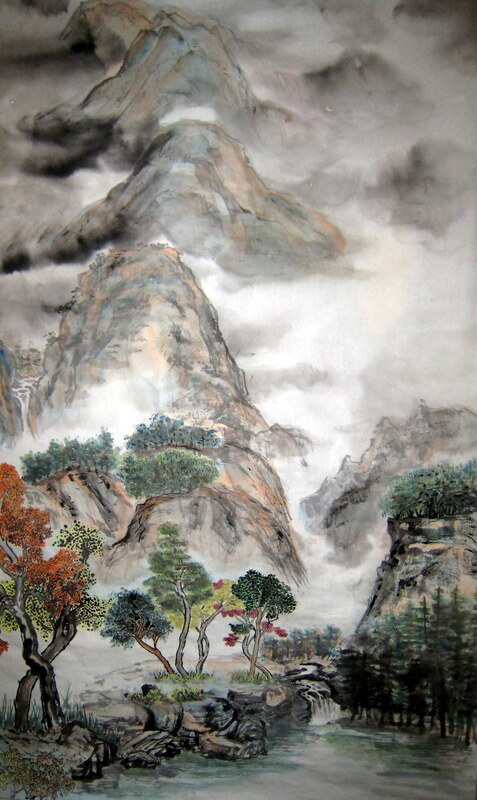 This entry was posted in chinese painting, drawing, sketch, watercolor and tagged Chinese, ink, landscape, mountain, painting, sketch book on November 29, 2011 by yip.